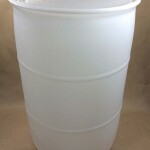 During the summer season we get requests for both 30 gallon closed head (tight head) drums and 55 gallon closed head (tight head) drums to be used under a wood frame to make a floating dock. 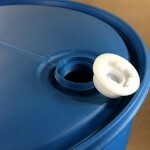 Instructions on how to build these docks can be found all over the internet. 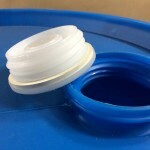 Some people tell us that they tighten the bungs and then apply a layer of silicone caulking over the plug to ensure a good seal and prevent leaking. 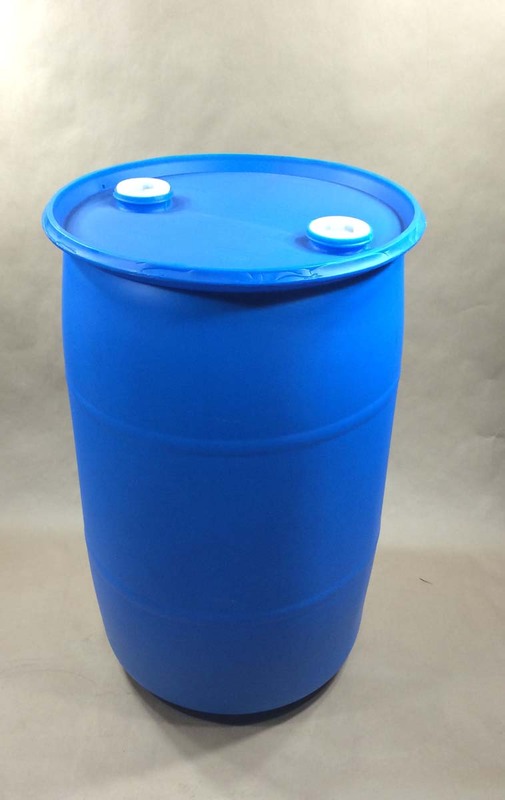 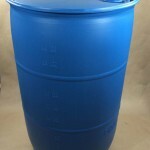 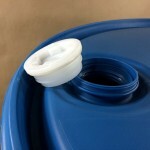 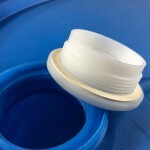 Since our drums are made from new, food grade high density polyethylene, you can rest assured that they have never held any substances that would potentially be toxic to the environment.